In today’s world, EverGreen Agriculture is a pretty unconventional concept. Agricultural cropland covers 1.3 billion hectares globally. But these croplands are generally seen as mono-cultures of annual species, such as maize or wheat, with no role for trees or other perennials in these systems. 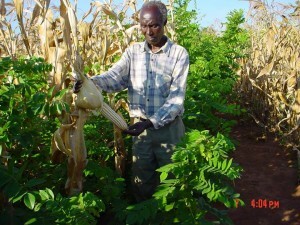 But the evidence has been rapidly accumulating on many continents that the integration of trees into crop fields (i.e. 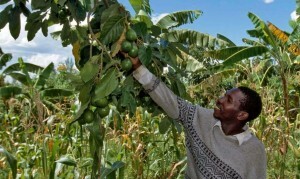 EverGreen Agriculture) may produce all sorts of benefits to farmers, And there is increasing recognition that it could contribute enormously to addressing the big global challenges of rural poverty alleviation, restoring infertile and degraded farmlands to greater productivity, and making farming more resilient to climate change. These systems also have much greater potential for pulling carbon out of the atmosphere than conventional farming practices, and could thus contribute enormously to reducing atmospheric carbon and to significantly enhancing the biodiversity of agricultural systems. Gradually, skepticism by agriculturists to the notion that trees could play a much greater role in crop production systems is giving way to greater acceptance that such a concept is not far-fetched, but rather that it could be a basis for redesigning global agriculture for the better. 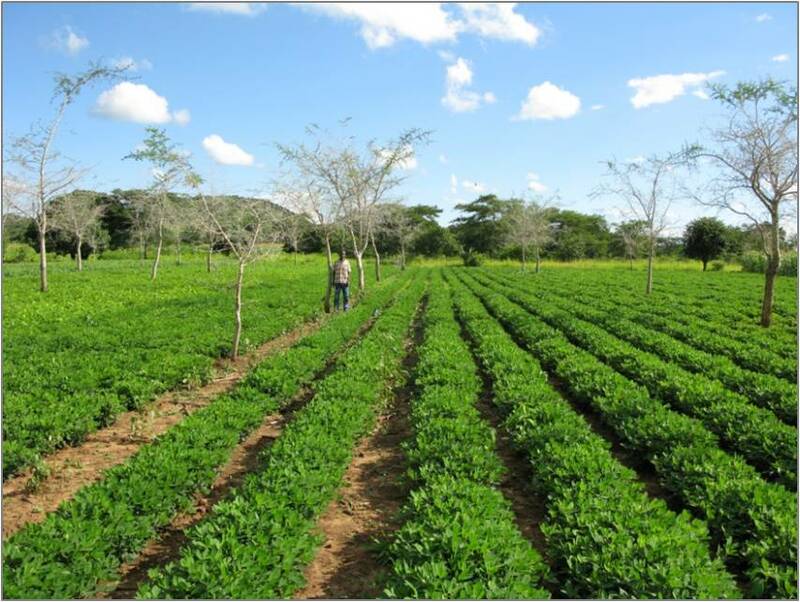 Millions of farmers in Africa, Asia and Latin America are already practicing EverGreen Agriculture, and monitoring the spread of their successful efforts has shown that the practice is spreading rapidly. 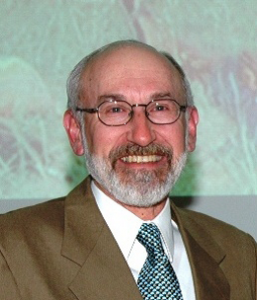 Pioneering work in Europe and North America has also demonstrated that the practice is suitable for larger-scale commercial farming operations as well. The EverGreen Agriculture Partnership is challenging the conventional wisdom. 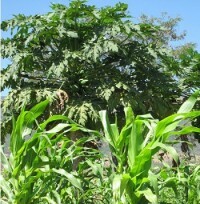 It is taking the notion of integrating trees and shrubs in croplands into the mainstream. Its purpose is to connect the many ongoing efforts around the world to create an EverGreen Agriculture, from global to local. The goal of this new newsletter is to keep you informed you about these developments in the realms of policy, technology and development. It seeks to highlight the connections, and to keep you up-to-date on this transformation, engaged in the debate, and appraised of its relevance to your work in government, the private sector, non-governmental development organizations, in the education and research communities. The launch of the newsletter is timely, in light of the adoption of the new Sustainable Development Goals in September, the decision of the UNCCD in November to achieve a Land Degradation Neutral World by 2030, and the upcoming Climate Change Convention in Paris in December, where the contributions of agriculture to become a major part of solution to global warming will be vigorously discussed. How we can better care for the land as we intensify efforts to increase its bounty is becoming an issue and an aspiration shared by all of us, both urban and rural. Thus, we invite you to the community that is seeking to create a more EverGreen World. 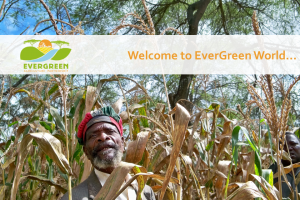 And we urge your active engagement by contributing your feedback: By sharing your views, blogs and news posts to the web site (evergreenagriculture.net and to our future quarterly issues. Great! 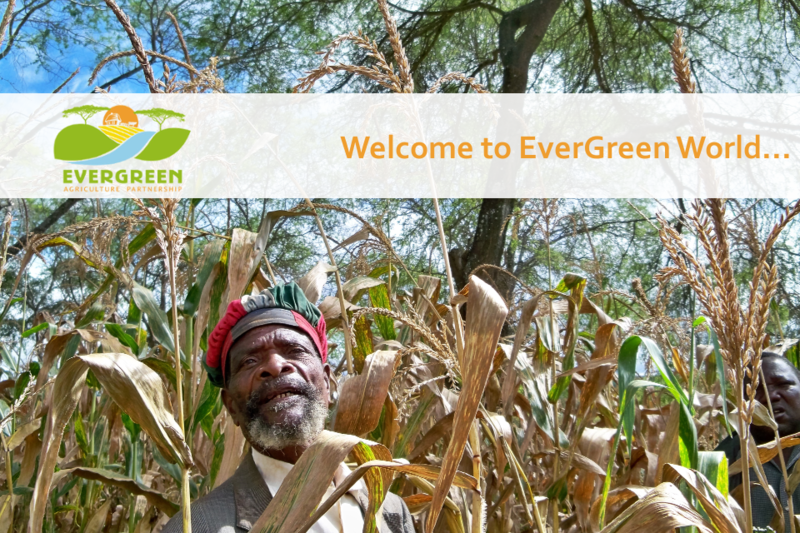 EverGreen Agriculture is real and transforms livelihoods and agricultural landscapes.